MAC Mineralize Skinfinish Natural powders are very finely milled, which means they blend out beautifully and still look natural. I picked up the MSFN in Give Me Sun, which is a peachy tan shade that is perfect for bronzing up the skin. 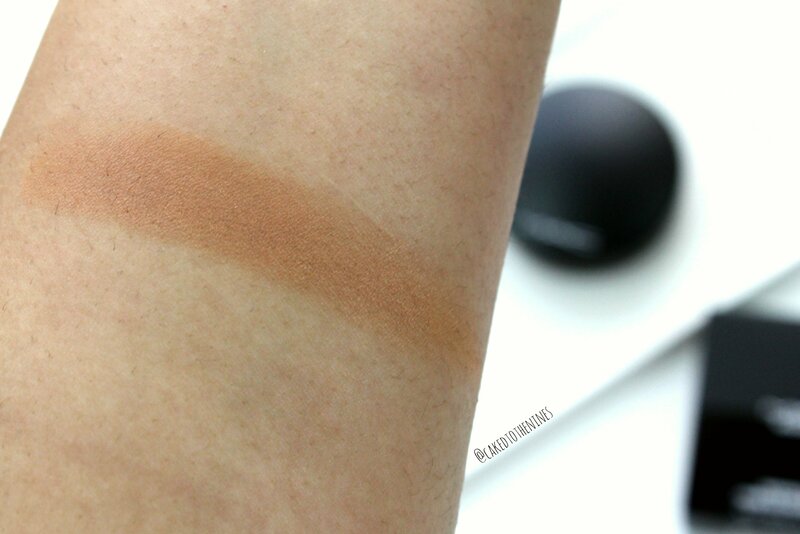 Keep on reading for more on the MAC Give Me Sun bronzer review. Give Me Sun is not too warm or too orange so it’s a very beautiful bronzing shade. It doesn’t have any shimmer or sparkle to it, but still adds a natural bronze radiance to the skin with its satin, skin-like finish. If you have a very light ivory skintone then this could potentially be too orange, but if used with a light hand I think it would still look beautiful. For reference, I’m a MAC NC40 and this is a very natural, sun-kissed bronzer on me. If you have a deep skin tone then this would be too light, but MAC does have darker bronzing MSFN shades that will be more suitable. The Verdict | I think Give Me Sun is definitely worth the hype. 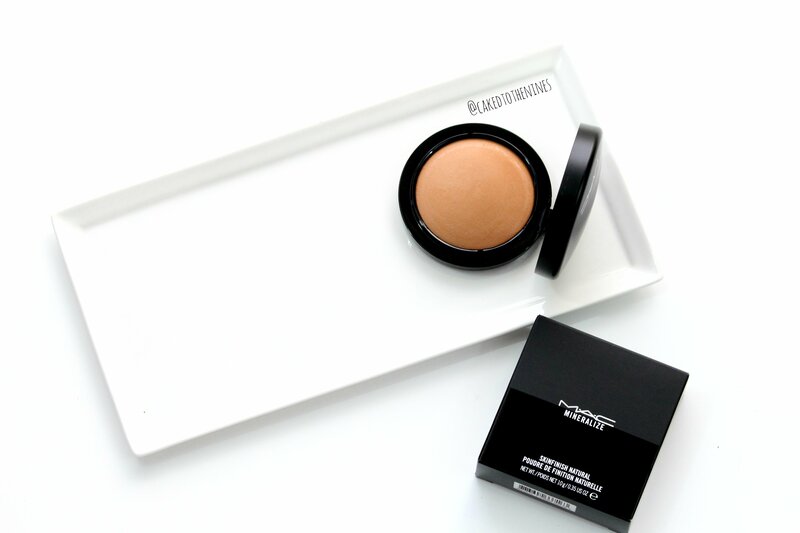 If you’re looking for something that adds a sun-kissed radiance to your skin, this is a great option. I believe this would work best for fair to medium-tan skin tones. This is definitely not a contouring shade because it’s peachy toned so if that’s what you’re looking for, I don’t think this is the product for you. Have you tried this bronzer before? What is your favorite bronzer? Let me know in the comments below!